Downtown Ashville on the corners of 6th Ave and 9th Street and 7th Ave. Property is about 3 -4 blocks from Ashville courthouse. 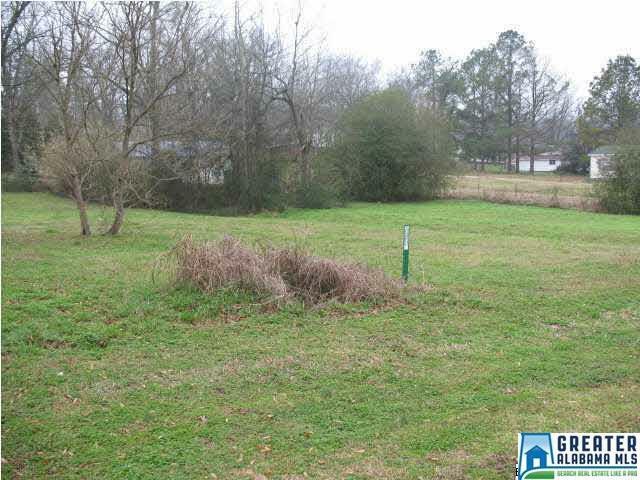 Property has city water and sewer available. 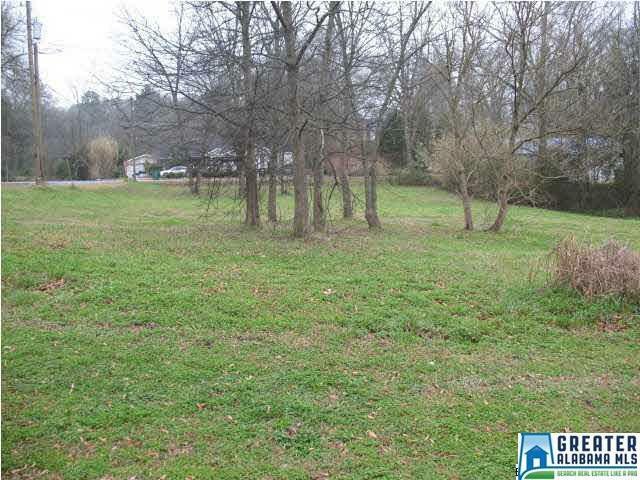 Property can be divided into 2 lots for $15,000 each. Great location for commercial or residential.